Learn more about a specific builder. 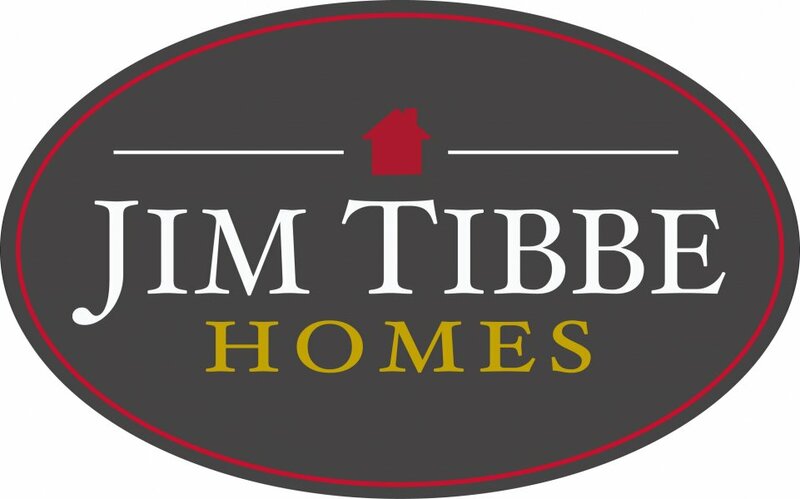 Jim Tibbe Homes brings you homes graced with quality and impressive attention to detail. From the planning process to the finishing touches, each of our homes are carefully crafted to ensure that your home will continue to be a place of quality and comfort for years to come.